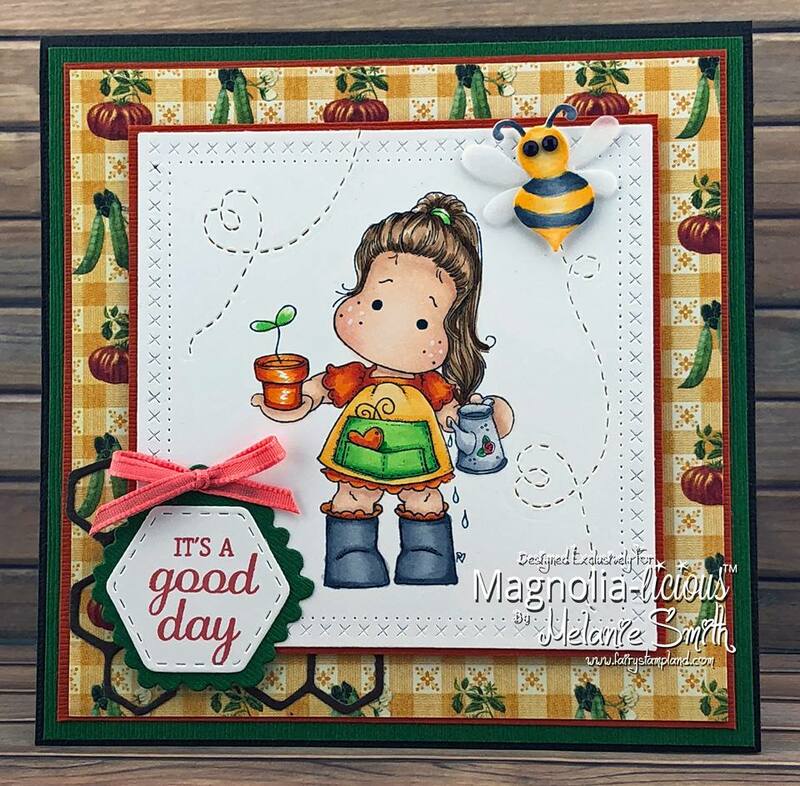 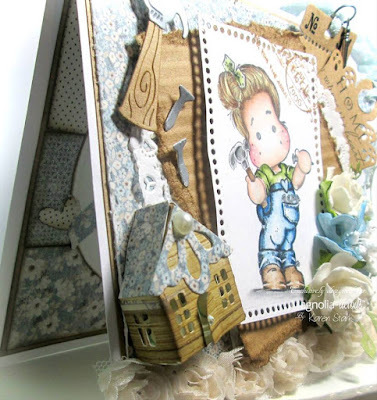 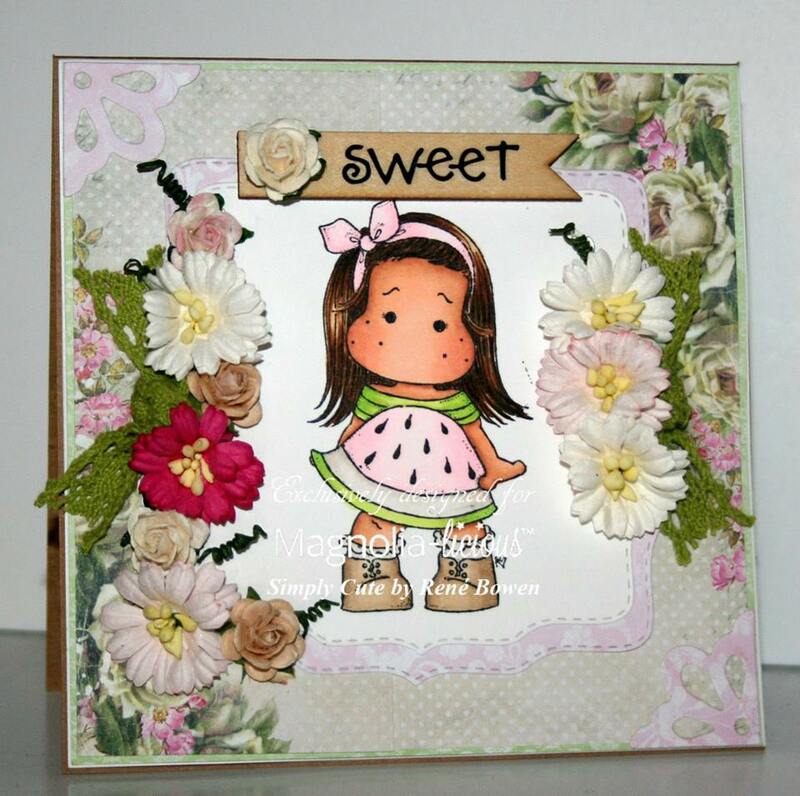 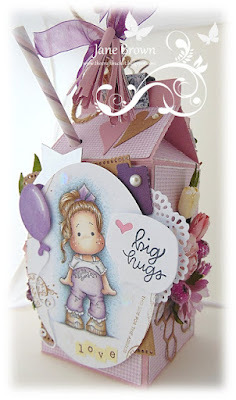 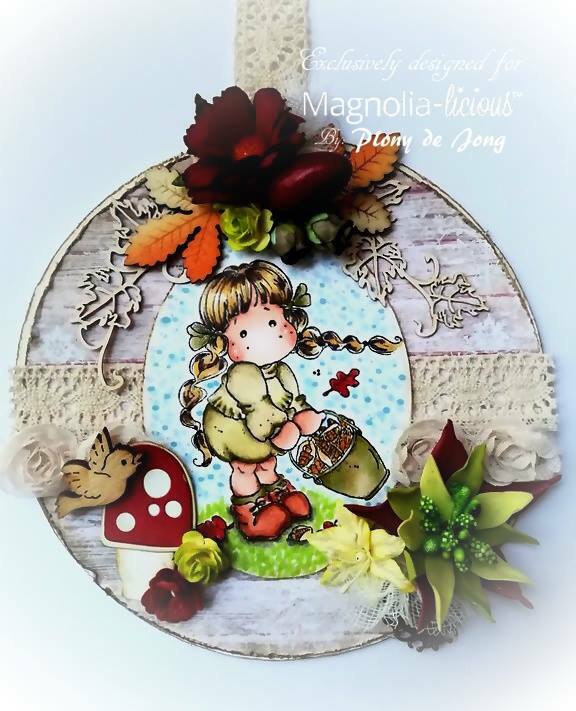 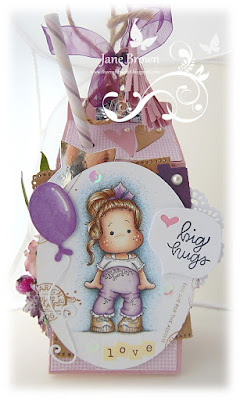 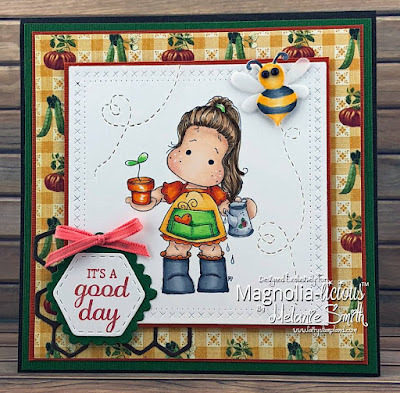 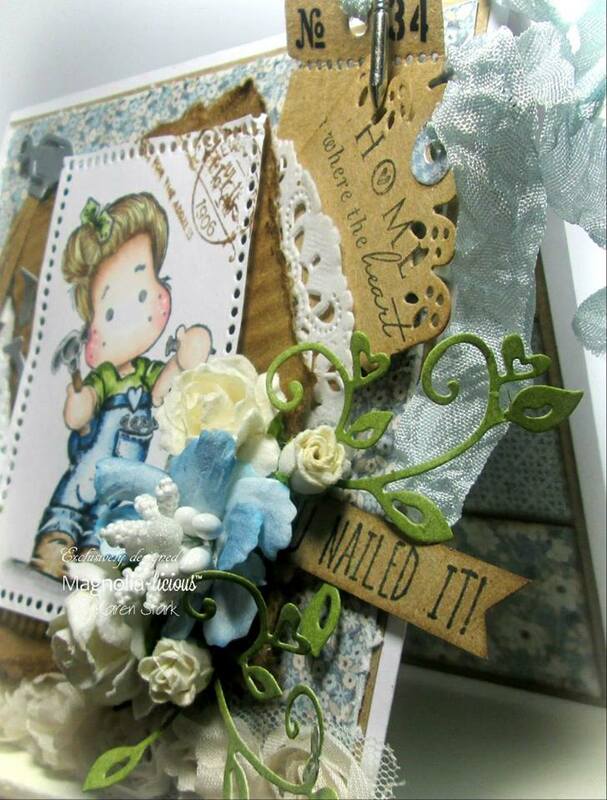 MAGNOLIA-LICIOUS CHALLENGE BLOG: Tuesday August 7 - This Months Challenge and Last Months Winner! Tuesday August 7 - This Months Challenge and Last Months Winner! 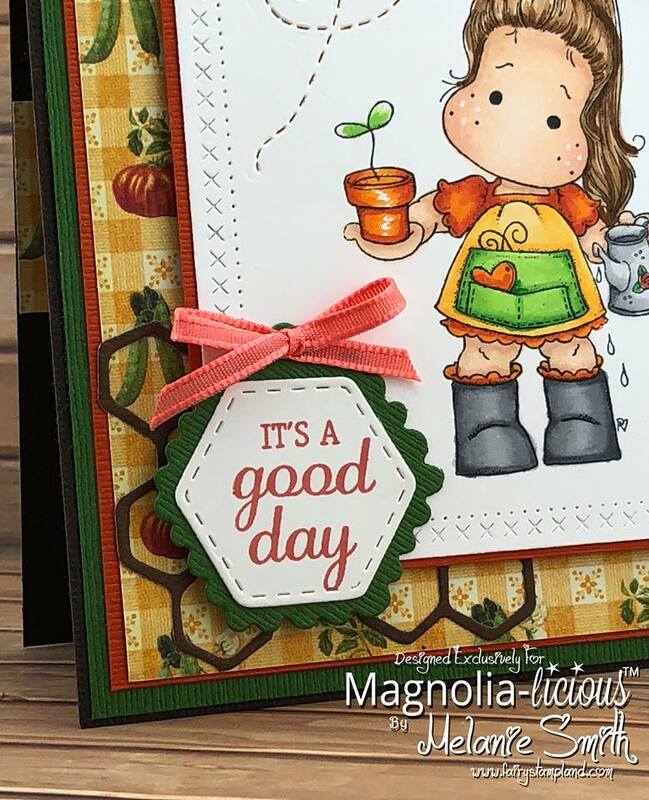 We are pleased to announce this Months Challenge which is FALL or Anything Goes. 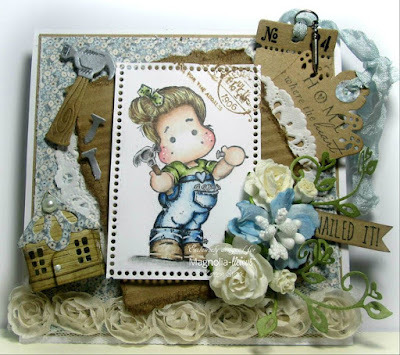 A big Congratulations to JANE BROWN! You have won $20.00 to spend in the Magnolia-licious Online Store, and we would love to invite you to be our Guest Designer for Next Month! 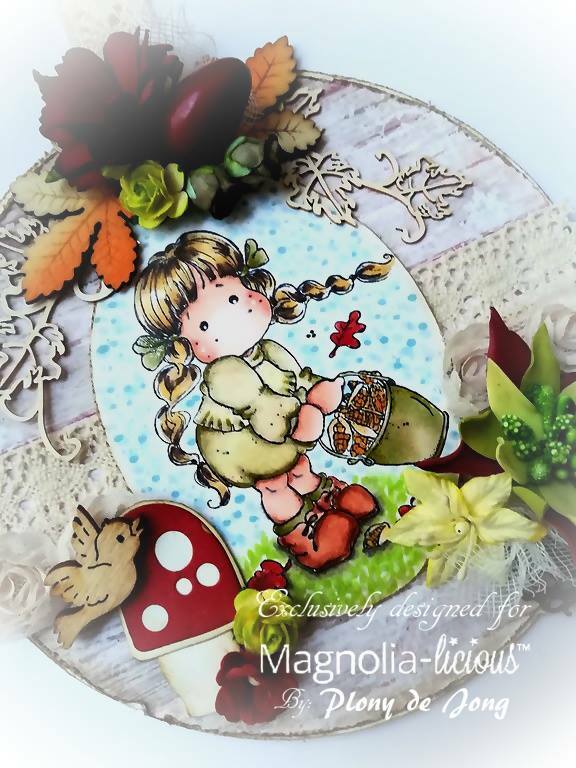 Please contact Shawn Mills at magnolia.us@telus.net to get your coupon for your $20.00. I would like to share a couple pictures of Jane's project, it's just lovely! 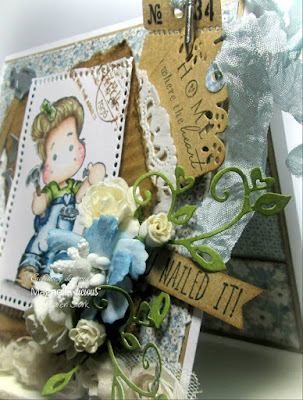 If you would like more details on Jane's project, just click on her name above and you will be taken to this post! Ok, now to have a look at the Design Team makes for this Month's Challenge, the theme again is FALL or Anything Goes! 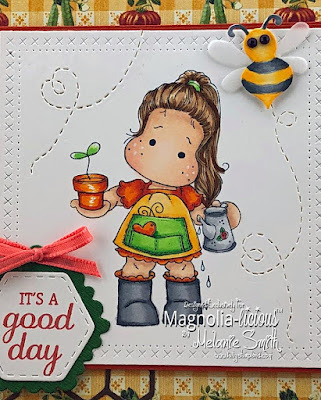 If you would like information about how any of the girls made their projects, or supplies used, just click on their names below the last picture of each project. 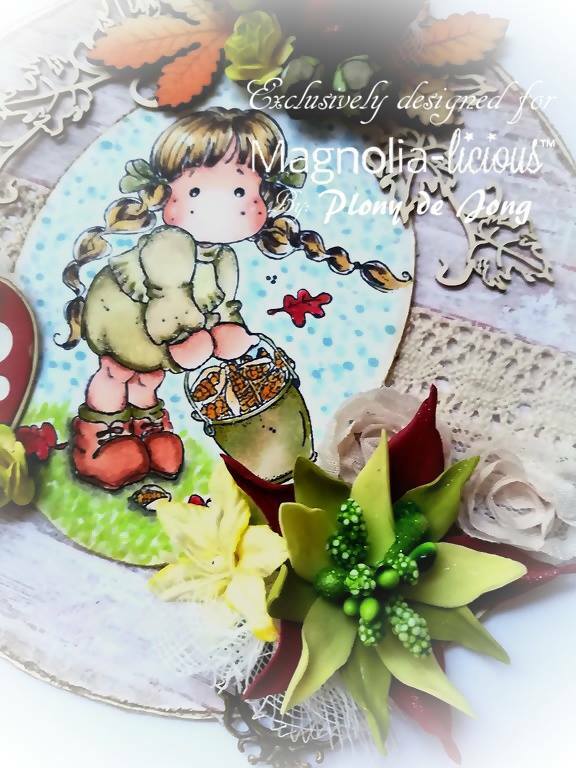 Aren't the projects wonderful this month? Thank you to all the ladies on the Design Team, you all ROCK! 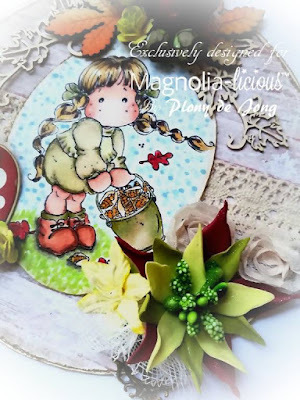 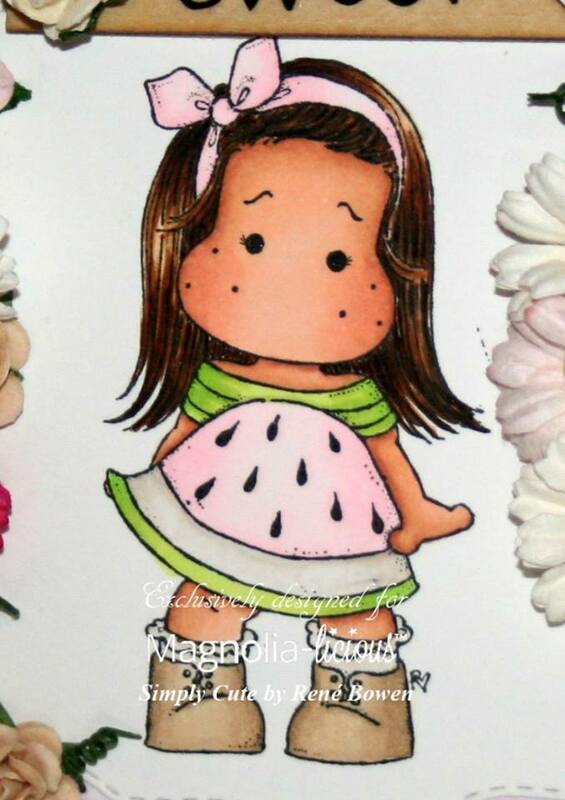 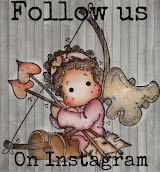 Just a little reminder you must use a Magnolia Image on your card, as we are Magnolia-licious! Any cards that do not have a Magnolia Image on them will be deleted. 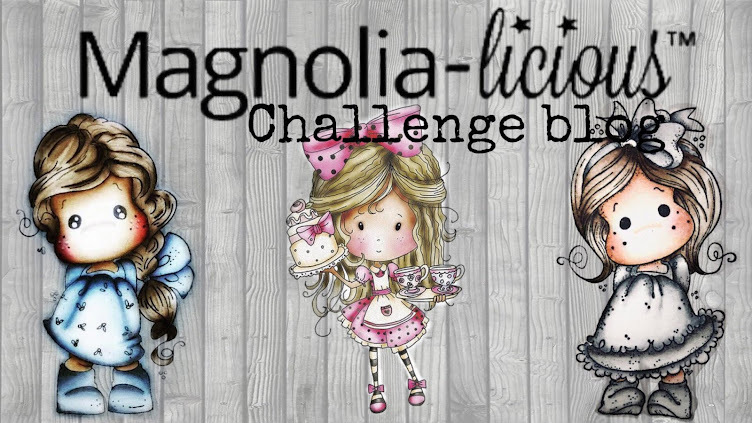 I'm sorry, but these are the rules for this Monthly Challenge!